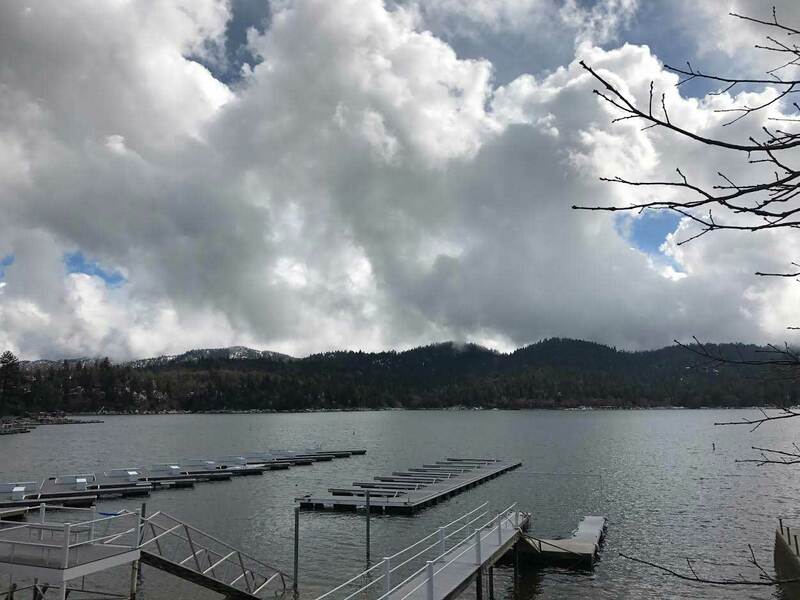 The North Shore Trail: Hosting over 4 million annual tourists, Lake Arrowhead is popular mountain destination for Southern California Residents. 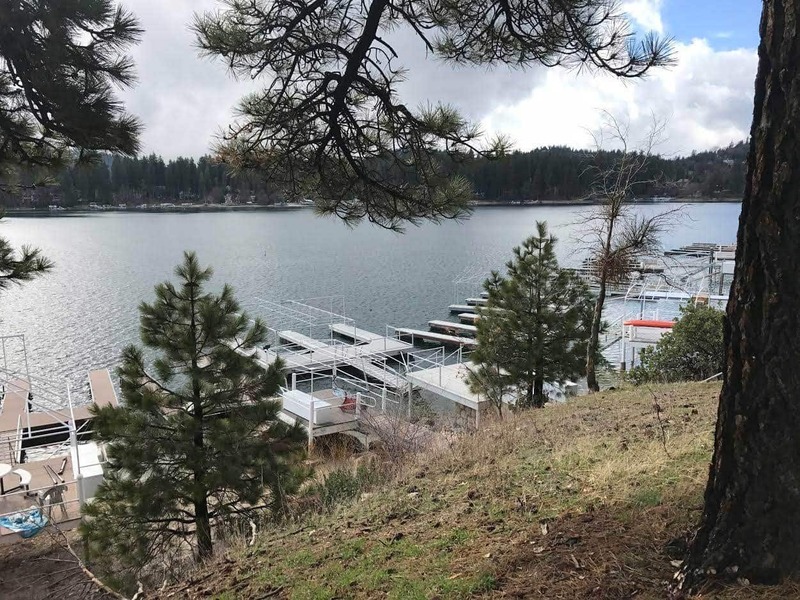 The private lake features boating, water skiing, fishing and even hiking! 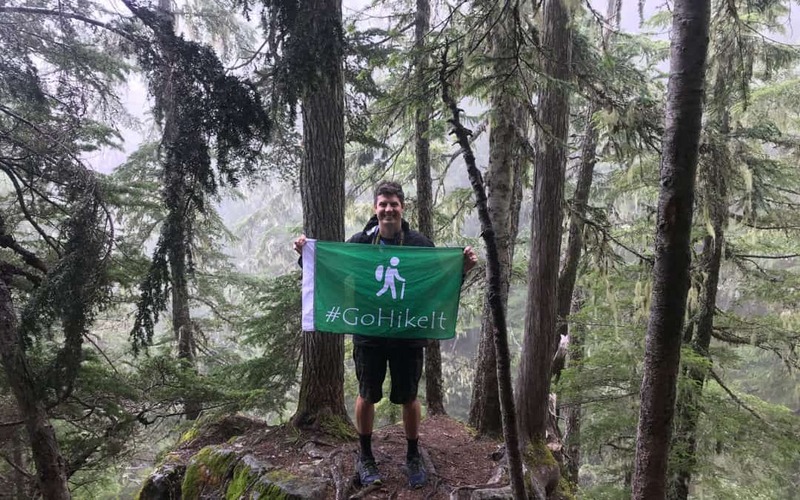 For this #GoHikeIt adventure, the team takes you along the North Shore Trail, which borders the lake’s perimeter. 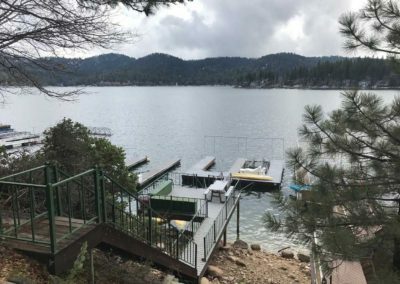 This trail is managed by the Lake Arrowhead Association. 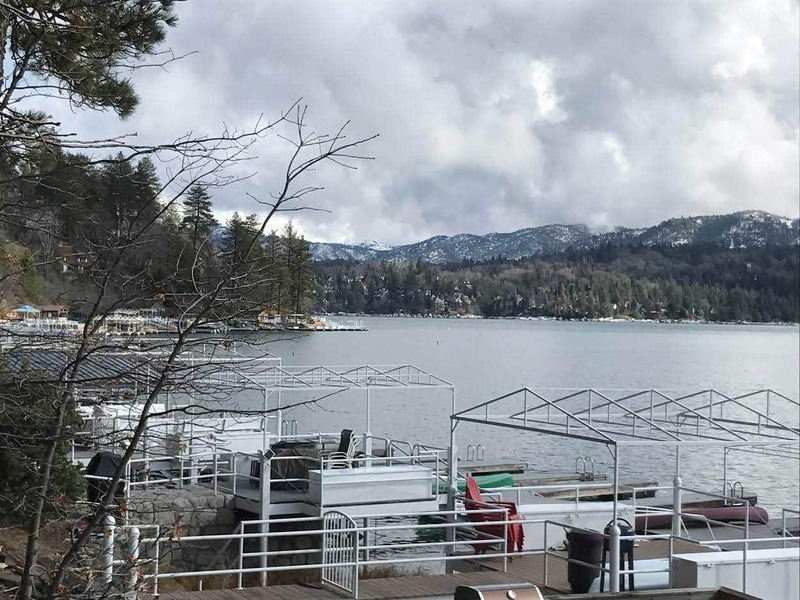 You’ll need to be with an Lake Arrowhead property owner to enjoy this hike. 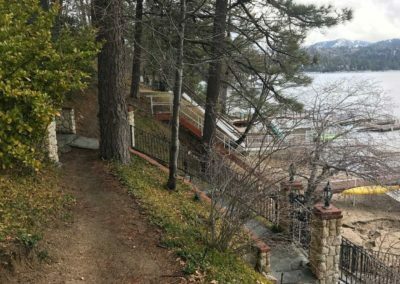 Situtated near the UCLA Conference Center, the North Shore Trail takes hikers along between multi-million dollar lakefront homes and the lake’s edge. 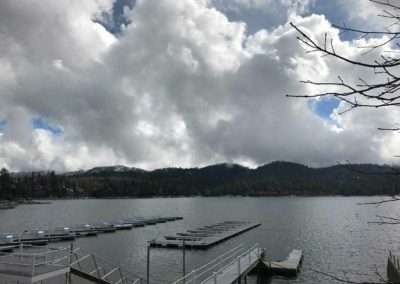 Since most of the lake has limited lakefront trails, the North Shore Trail is unique as it features scenic lakefront views throughout this easy-to-moderate hiking adventure. 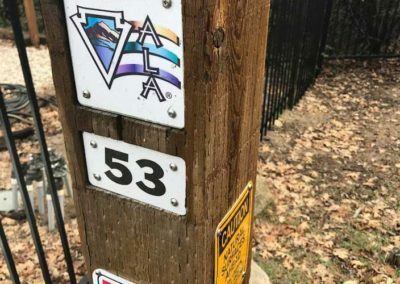 The trail is marked with various ALA (Arrowhead Lake Association) markers. 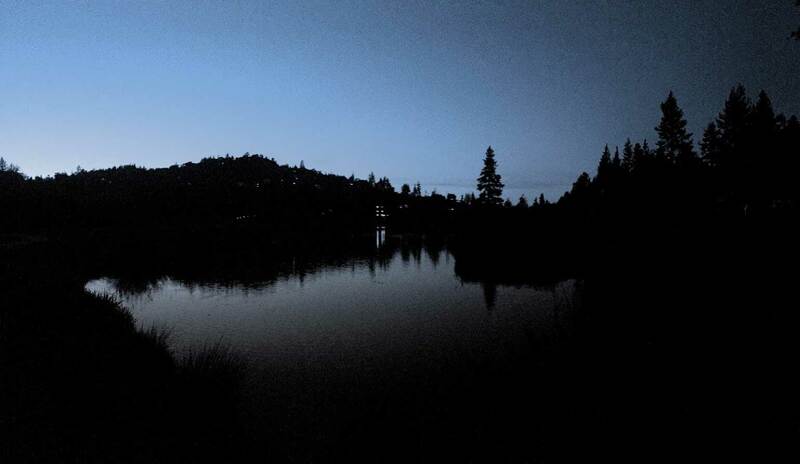 Make sure to stay on the trail path as other sections of the trail/area are private property. Lake Arrowhead is over 1.5 miles wide. 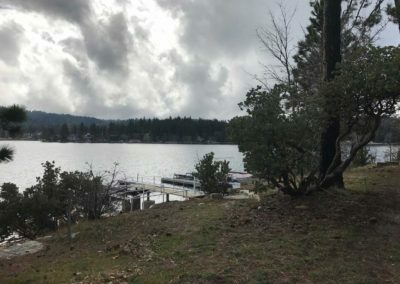 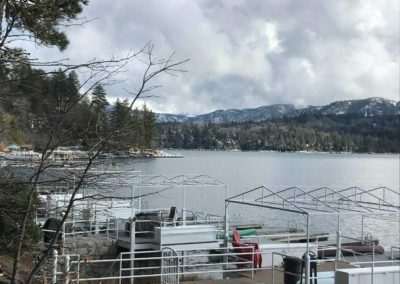 The maximum depth of Lake Arrowhead is 185 feet. 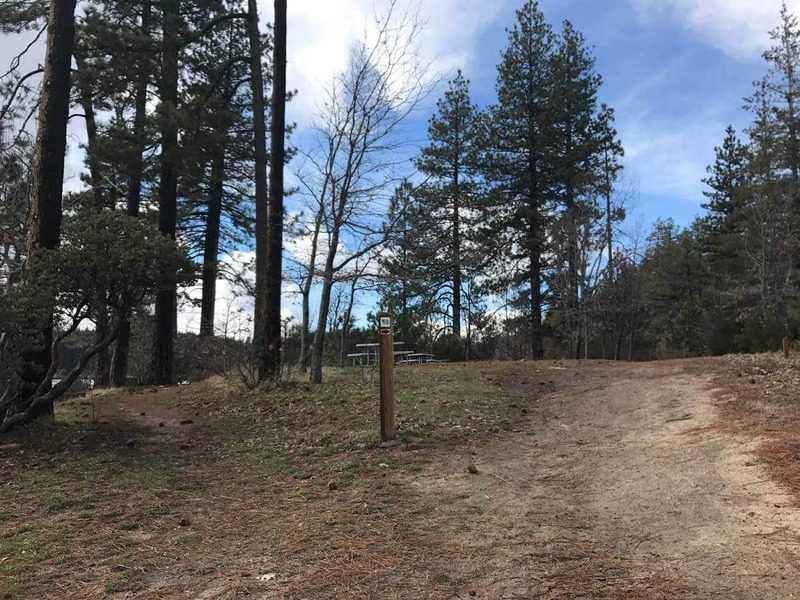 Spring, Summer, WInter: The trail is open year round. However during the colder winter months, sections of the trail may be closed. 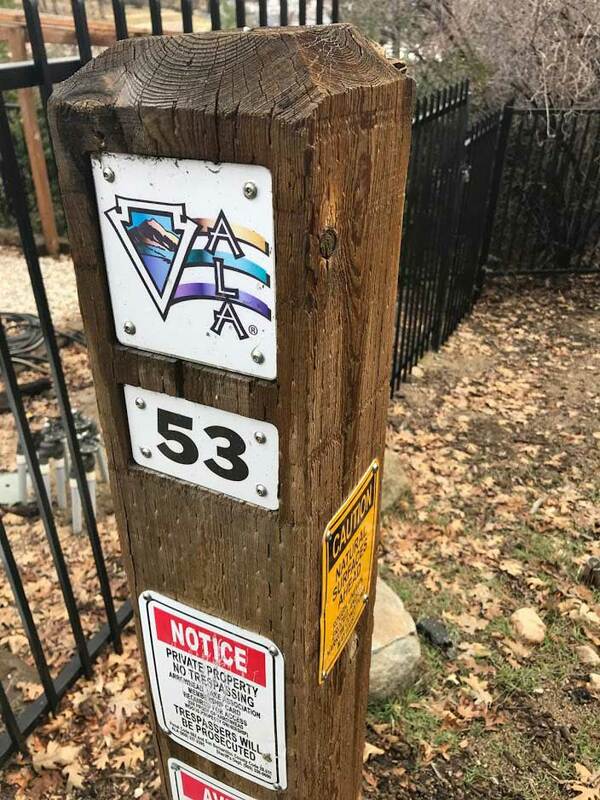 Yes, dogs on leashes are allowed on the North Shore Trail in Lake Arrowhead, CA. 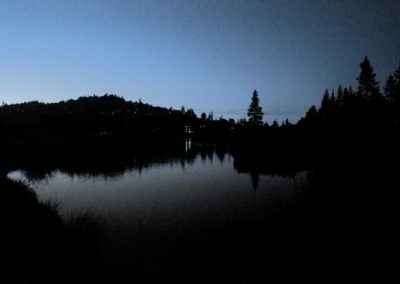 Lake Arrowhead Trail Map GPS Coordinates: (34.2643735, -117.1861998). 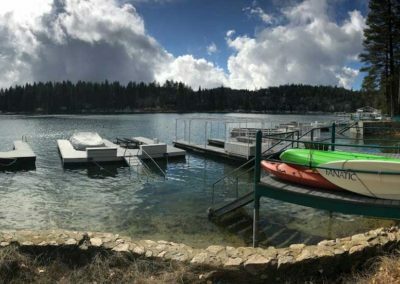 Lake Arrowhead is a magical place! The North Shore Trail allows hikers to have an upclose view to the beautiful lake, dense forest and custom mountain cabins. 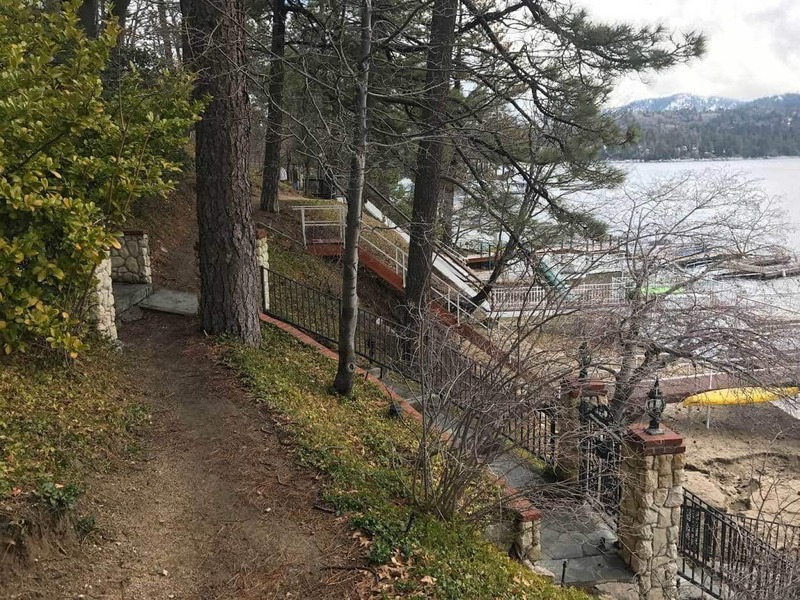 As it can be difficul to find public access points ot the lake, The North Shore Trail provides an opportunity for the public to experience the lake up close! 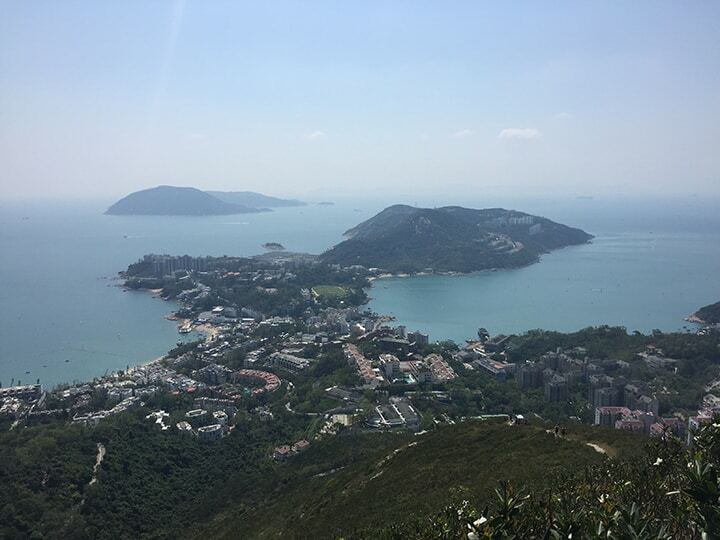 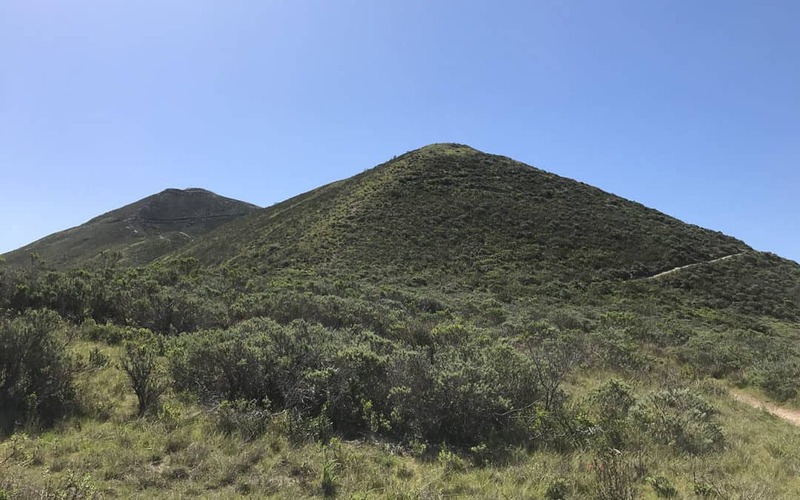 It’s a relatively easy hike and fun experience to share with a family.